We are the local experts and we are ready to put our experience to work for you. 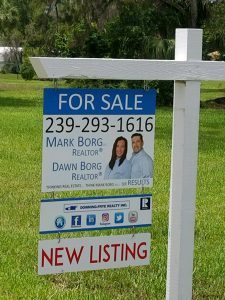 With booming tourism and millions of baby boomers and other people looking to relocate to Southwest Florida, you can sell your home for top dollar IF you choose the right real estate team. 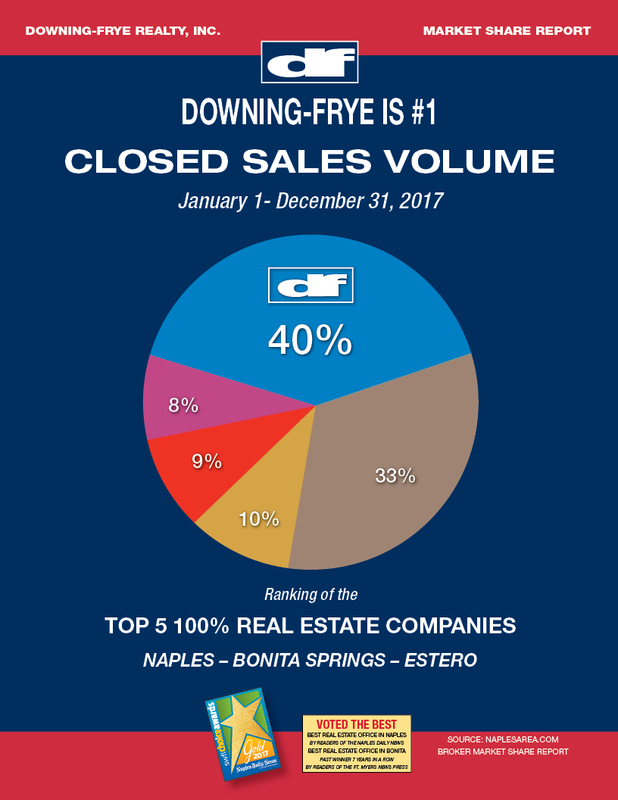 There are many secrets and proven strategies for getting your home the attention it needs in the Southwest Florida real estate market. We know them all and we are ready to go to work for you. 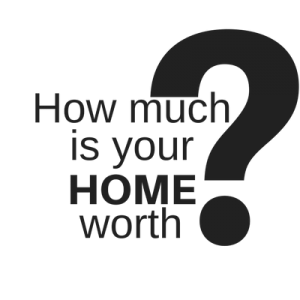 We will do our homework prior to meeting with you in order to provide an analysis of what your home is worth. After asking a few key questions regarding your plans and timeframe, we will sit down with you and explain the entire process. We discuss the activity of the homes for sale in your area along with what has sold and which homes have a contract on them. 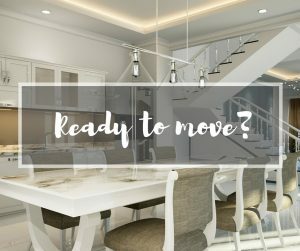 We look at how your home compares and come up with not just a list price, but a plan to get your home sold in the least amount of time for the most amount of money. Our marketing plan is top notch and is like no other in the area. We would be excited to explain to you how we will work together to not only get your home ready for a buyer to view your home, but aggressively market your home to any potential buyers in the area. We welcome the opportunity to show you how we will put our Unique Marketing Plan to work for you. The easiest deals are a sign of a committed, knowledgeable agent. With The Borg Group Real Estate Team, we provide a first-class selling experience! 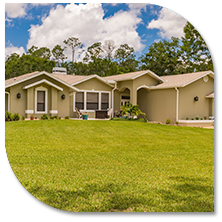 As a popular real estate professional team in Southwest Florida, we can assure you that you’ll get the best price for your home and get it sold quickly. 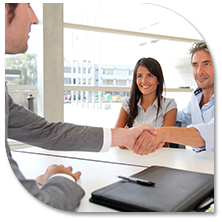 It’s easy to choose the first REALTOR you meet, but selecting the most knowledgeable real estate team takes planning. We welcome the opportunity to meet with you and show you how our marketing plan will work for you! Check out our testimonials page! If you are thinking of selling your home, you’ll need to know exactly what it is worth before placing it on the market. 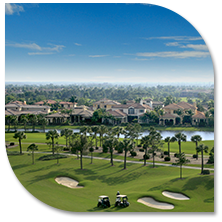 As a Southwest Florida Real Estate professional team, we analyze home values and determine market prices every day. By comparing your home to recent sales and other similar homes on the market, we can quickly tell you what your home is worth. This analysis is known as “Comparative Market Analysis”, or CMA. Just fill out the form to give us the information we need. We will be glad to perform a CMA for your home and provide you the results for free. We would welcome the opportunity to show you how we can sell your home in the least amount of time for the most amount of money. Curb appeal is extremely important to make a strong first impression on buyers from a street perspective. The pluses and minuses that jump out at buyers form their initial thoughts about your home and how you perform house’s regular maintenance. Acknowledging this helps us to choose what measures we can take to entice buyers from the street and into your home. We will make suggestions and come up with a plan in order to have buyers “want” to come into your home and potentially raise your home’s final selling price. 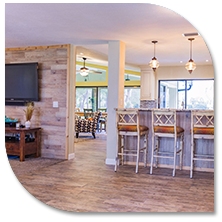 We will help you with a plan and suggestions on staging your home so buyers can envision themselves there. We will look at whether your home needs a fresh coat of paint, landscaping, open the blinds, soft music and not only have the home ready for professional photography but this is one of the items that will ensure your home to be sold in the least amount of time for the most amount of money. Contact Us! We are Ready to Help You Today!